Although I have a tremendous love of writing, I have found that many students hate writing and are afraid of submitting their work for anyone to evaluate or review. I do not believe that this lack of love for writing emerges from just difficulties many students have with writing, but I also see it resulting primarily from the reality of instructors not providing students with adequate and substantive feedback. Students at all levels of the educational pipeline, including those situated in higher education, need their instructors to give them substantive feedback on their writing. Even if a student writes tremendously well, the student needs to benefit from the instructor telling him or her specifically why his or her writing is so good. The purpose of this article is to discuss the significance of instructors’ substantive feedback in ameliorating students’ writing. Working in an athletic department at a research university in the South, I had the opportunity to personally experience African-American male student-athletes who felt the need to plagiarize because they were not receiving substantive feedback on their writing from their instructors and tutors. While one might say that cheating can never be justified, I contend that instructors need to ensure that they are doing all that they can do to not give their students any feeling of the need to engage in plagiarism. From my experience working in this athletic department with a number of poor writers, I found that they had a serious fear when it came to producing essays. One of the common themes that I noticed about these African-American male student-athletes at this institution was they were not receiving serious feedback on the drafts they were submitting to their instructors for review. Their instructors were more focused on giving them a grade and not on telling them specifically what was problematic about their papers, and how they could improve their papers. One of my professors at the University of Wisconsin-Madison recently admitted that he thinks that the dominant reason that most students who have serious writing problems have them is they do not receive substantive feedback from their professors. This professor even admitted that throughout his undergraduate and graduate training he never really received substantive feedback from his professors. He disclosed that the majority of the feedback he received pointed out grammar and punctuation problems, but not anything substantive beyond pointing out the few grammar and punctuation errors he often committed in his work. 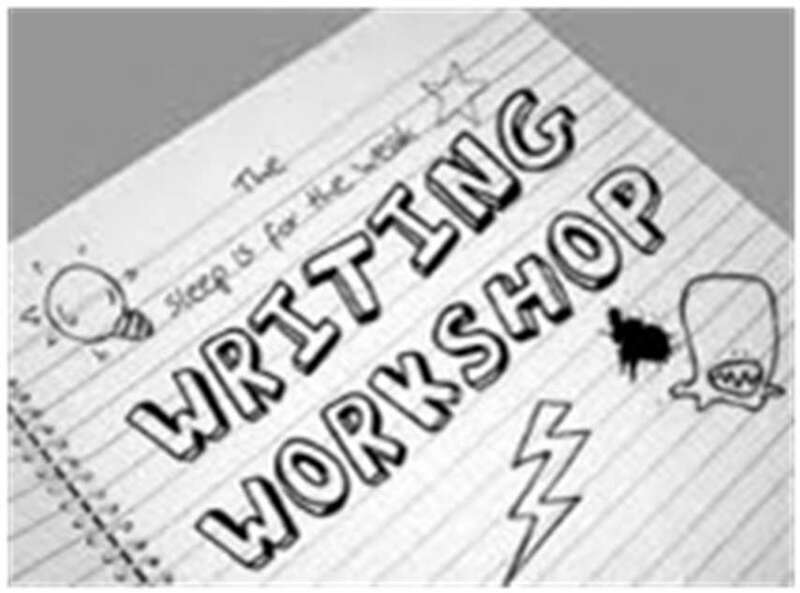 He has found that in providing his students with substantive feedback that their writing has improved significantly. Similarly, in my own teaching of college students at the University of Arkansas, I found that giving them substantive feedback on their papers greatly improved their understanding of their writing struggles and helped them to become better college writers. Although many of my students thought that I was too difficult of an English instructor, most of them appreciated the tremendous service I provided them by engaging in a thorough evaluation of their papers, which included providing them numerous substantive comments throughout their paper. I always made myself available to them during scheduled office hours and during non-scheduled office hours. I was always willing to talk through their papers with them and help them to develop their papers. During my undergraduate studies, one Writing Laboratory Instructor asserted that the primary reason that students struggle with their writing is they do not have enough knowledge to feel comfortable with producing the necessary content for their papers. I disagreed then with her and still do today. As an English tutor during my undergraduate studies, I found that most of the students that I tutored have significant knowledge about their topics, but they just desired to have someone to explicate for them how to write an effective essay. What they needed was someone to help them to understand the process of writing an essay from the introduction to the conclusion. I think it is highly unfair to assume that students do not have enough knowledge to respond to their own topics or ones assigned by their instructors. When one thinks that students do not have the appropriate knowledge to respond to their topics, this diverts attention away from the true problem that they have: the lack of specific knowledge about how to craft an effective essay from the introduction to the conclusion. I contend that they need substantive feedback from their professors to make this possible. In short, college instructors need to make a commitment to providing their students with substantive feedback on their writing to give students a fair opportunity to know what they are doing well and what they are not doing well. On many of the syllabi that I have received at the University of Wisconsin-Madison, I have seen professors disclose that they are going to provide “limited feedback” on papers. This type of approach to responding to students’ writing must end in order us to witness the growth of more confident writers. To all students, you need to demand that your instructors provide you with thorough and substantive feedback on your papers. Substantive feedback must go beyond simply circling some grammar and mechanics errors. I completely agree. Even at this level there are many terrible writers. I have not gotten in real feedback on my writing in college except to say that it was great, and they circled something here and there because I usually write it the day before anyway. Even being a decent writer in college definitely leads to nonexistent feedback, because when they actually give feedback it’s to the people who really struggle. Keyara, many college professors are really not serving students well at all. They are more interested in their own research and not on making their students more competent individuals and better writers. I would like to see those of us in the blogosphere provide more feedback on each others’ posts. I very much appreciate you for reading and look forward to reading more of your posts.